Fall 2003 - Spring 2004! Featuring the VHS Girls Volleyball homepage, 2003! 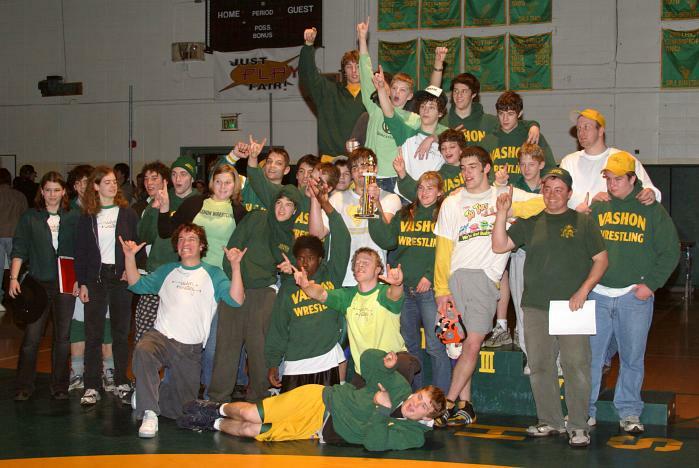 (Little-known Mr Sage fact: I assistant-coached JV and Freshmen Volleyball at Vashon High School for the 2003 season with Coach Dave Plypick. 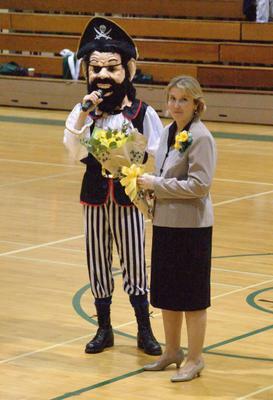 Vashon High School Class of 2004 Graduation! Pirate Fastpitch v Post Falls, Idaho! Pirate Fastpitch v Cascade Christian! 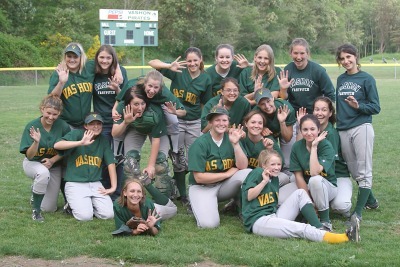 Pirate Fastpitch v Life Christian! 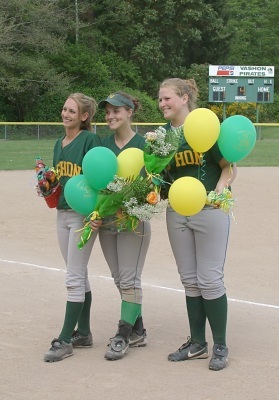 Pirate Fastpitch v Eatonville, and Fastpitch Seniors 2004! 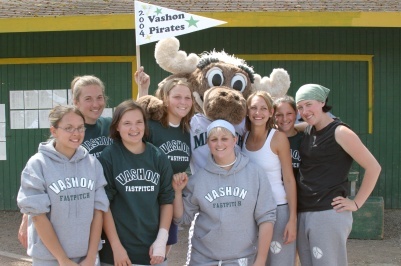 Pirate Fastpitch and the Mariner Moose at VYBS Opening Day, 2004! 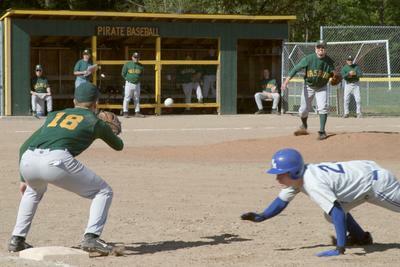 Pirate baseball vs North Mason, spring 2004! Out at first! 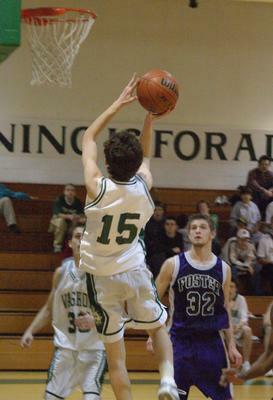 Varsity boys basketball vs Foster! 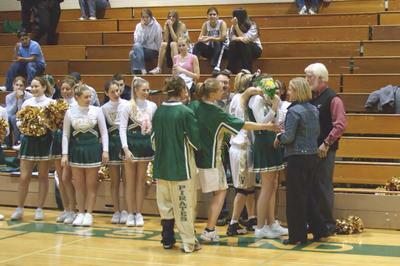 Varsity girls basketball vs Foster, and Senior's Night 2004! 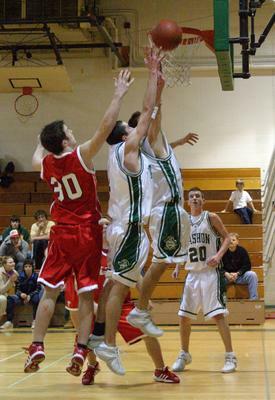 The Varsity boys: Port Townsend! 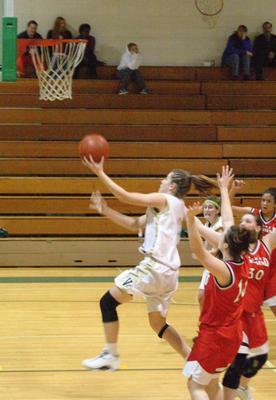 And Varsity girls basketball vs Port Townsend! 2004 2A West Central Wrestling Districts took place at Vashon High School, Saturday, February 7, 2004! 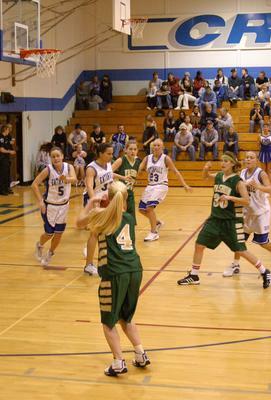 Basketball pictures from the Varsity Girls at Eatonville! 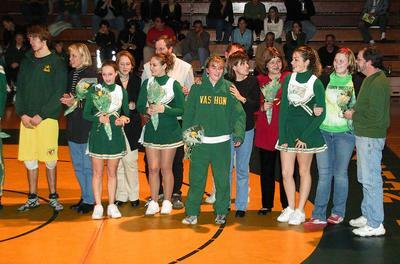 2004 Wrestling-Cheer Senior's Night pictures are up! 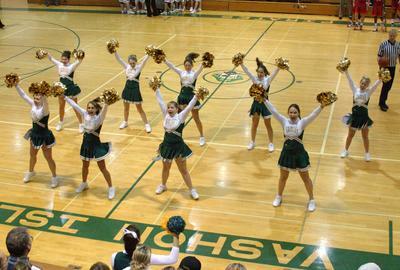 Check out Winter 2004 Pirate Cheer! 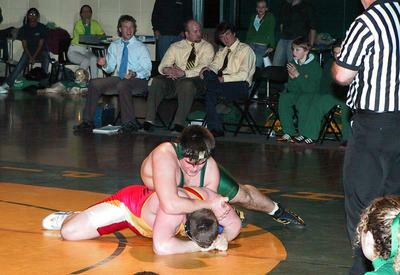 Pictures from the 01/22/2004 dual meet Foster-Steilacoom wrestling match are up! 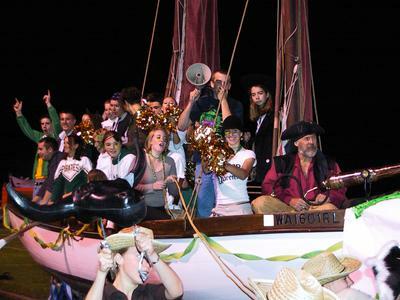 I don't think anyone's seen these: Homecoming 2003 at halftime; the Court; the Parade; the floats!